Cheap flights to France: Paris for only €69! Another available destination for today’s Air Berlin birthday offer is France. 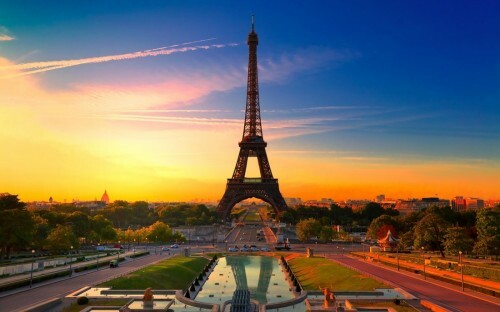 Return flights from Vienna or Berlin to Paris CDG are available for only €69! This price already includes 23 kg check in luggage. Travel dates are from October 2014 until end of March 2015. Weekend trips are also possible for this amazing price. « Party holiday in Ibiza: 5 days in 3* hotel, flight, transfer for €131!